While it doesn’t appear to have another Cambridge Analytica-sized scandal on its hands, Facebook did cop to another privacy gaffe on Monday. Due to what it’s calling a bug, the social giant says it temporarily unblocked some users that had been previously blocked. 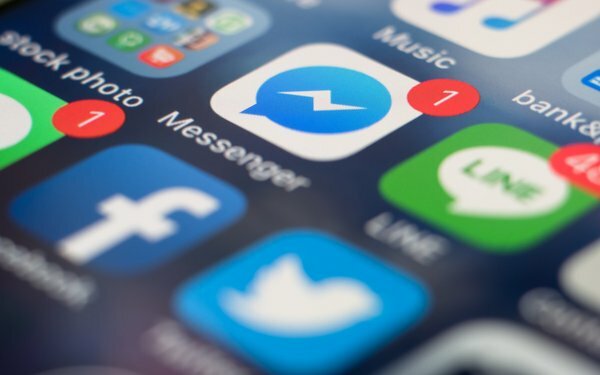 Facebook says the mess-up may have impacted as many as 800,000 users of Messenger and its flagship app -- all of whom it is presently notifying. The bug in question was active between May 29 and June 5 of this year, Erin Egan, Chief Privacy Officer at Facebook, notes in a new blog post. To be clear, Egan insists that the temporarily unblocked users were not given access to content that users shared with those they categorize as “friends.” Yet, the temporarily unblocked users were able to view content that user shared with broader audiences. For instance, this might have included pictures shared with friends of friends. “We know that the ability to block someone is important … and we’d like to apologize,” said Egan. Egan also pointed out that Facebook’s system did not reinstate any friend connections that had been previously severed, while 83% of those affected by the bug had only one person they had blocked temporarily unblocked. Separately, Facebook announced several API changes on Monday, which are intended to better safeguard user data. Since first being rocked by the Cambridge Analytica controversy in March, Facebook has suffered several privacy mishaps.For a brief period in May, for example, the tech titan mistakenly encouraged some users to publish their posts publicly. In all, roughly 14 million users may have been affected by the error, per Facebook estimates. It was also recently revealed&n bsp;that Facebook provided phone makers with access to massive amounts of user data.